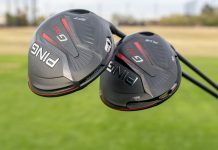 As 2015 comes to a close and we prepare for a fantastic 2016 here at GolfTEC, we’re reflecting on some of the top instructional pieces we’ve seen throughout the year. 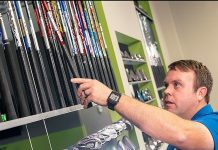 We’ve already taken a look at the Top 5 GolfTEC articles, so enjoy our Top 5 Video Drills of 2015, which were viewed by over 225,000 golfers! 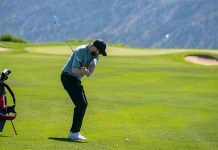 Putting well is key to shooting lower scores on the golf course, and a key contributor to this is consistent speed control on the greens. 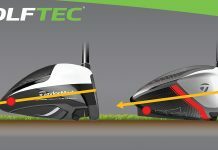 Striking your putts in the center of the putter face is a must, and GolfTEC’s Patrick Nuber offers the Gate Drill to help you ensure you are executing your putts consistenly off the center of the face. Watch the video. Have you ever stepped on the tee of your favorite par 3 with confidence only to hit your shot heavy or chunked, coming up 30 yards short? 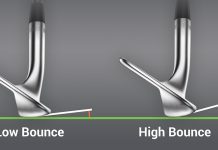 If you often struggle with “ground-first” contact, you’re not alone, and GolfTEC’s Thomas Howell brings you the Ball Forward Drill to shift your weight forward during the downswing for more of a downward strike of the club onto the ball. Watch the video. 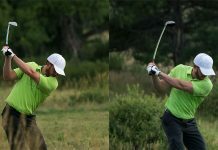 One of the most common issues for the average golfer is a combination of fat and thin shots around the green, which is frequently caused by the dreaded flip or scoop of the hands at impact. 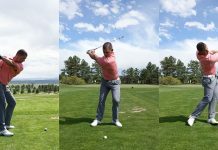 GolfTEC’s Andy Hilts offers the Chopstick Drill to help you stop flipping your hands, create more ball control, and control the low point of your swing. Watch the video. 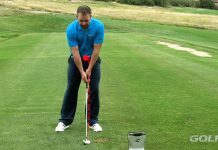 Knowing how to accelerate the golf club is a common difference between amateur and professional golfers, and the errors many amateurs face often lead to loss of power, inconsistent divot patterns, and even inconsistent distances with the same club. 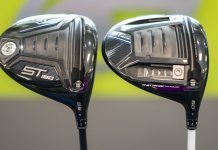 GolfTEC’s Thomas Howell brings you the Swoosh Drill for better to develop a consistent, repeatable swing with better contact. Watch the video. 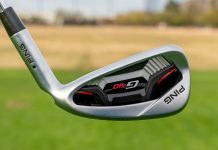 As featured on Golf Channel, GolfTEC’s Doug Strawbridge illustrates key downswing differences between amateurs and the best players in the world, and offers this great drill to help you improve your downswing and hit that coveted push-draw in 2015’s top video drill! Watch the video. Be sure to review our Top 5 Articles of 2015 here.